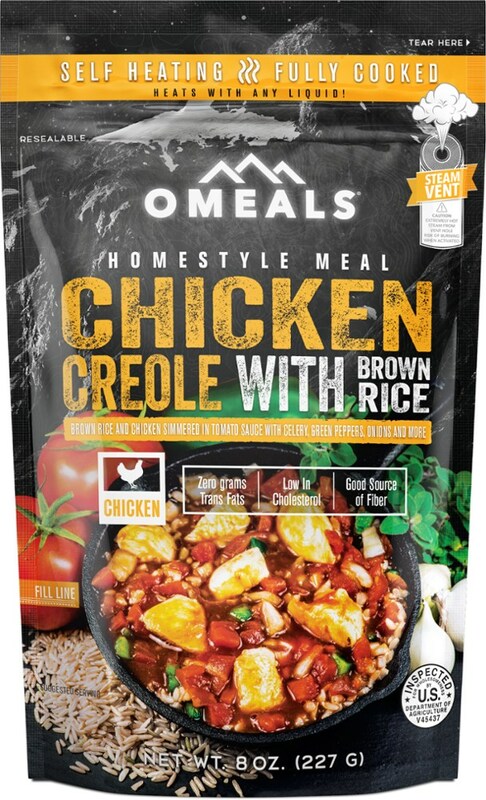 OMEALS Bulk Food Homestyle Meal Southwest Style Chicken With Rice OMEC3. 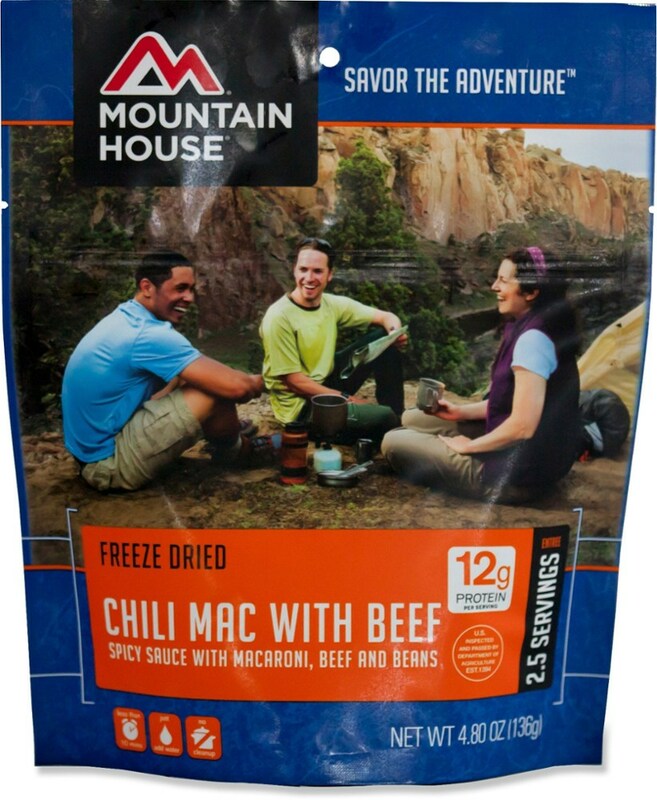 Craving a Texmex lunch? 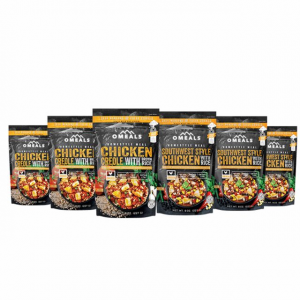 This chicken dish will have you dreaming or warmer weather. 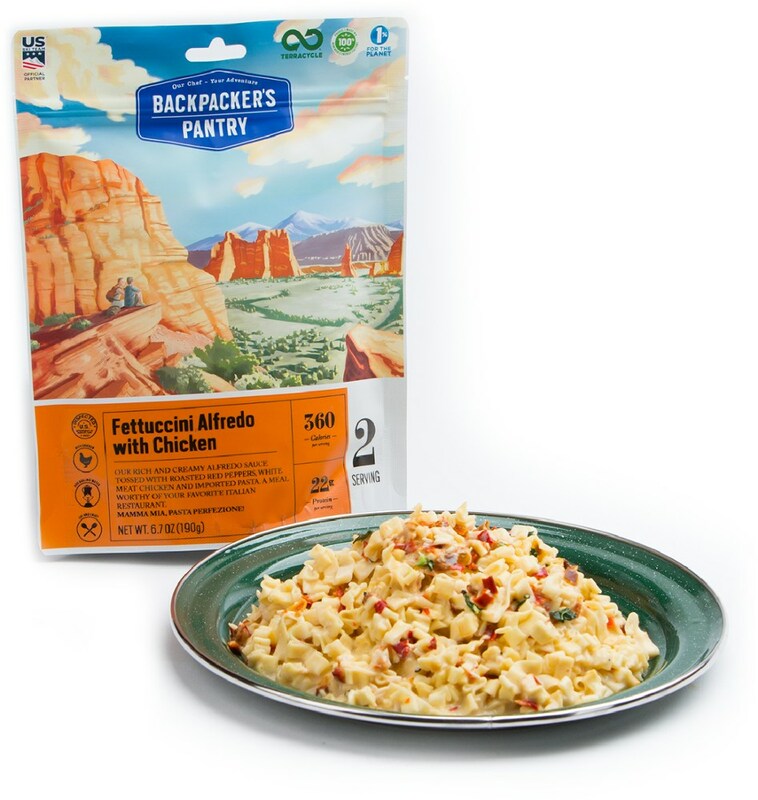 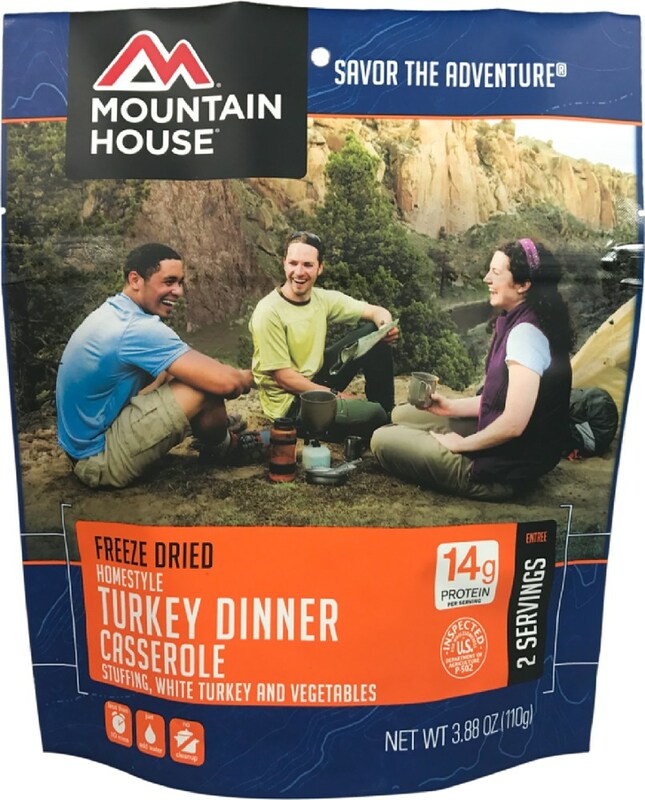 This never-freeze dried fully cooked dish is a good source of fiber and iron and features Omeals state-of-the-art flameless heating process that activates within 3-to-5 minutes. 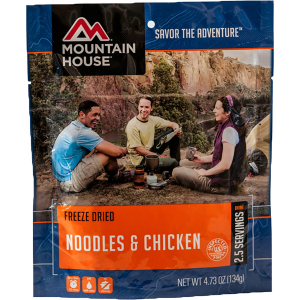 You might be camped out in the cold, but your taste buds don't have to be. 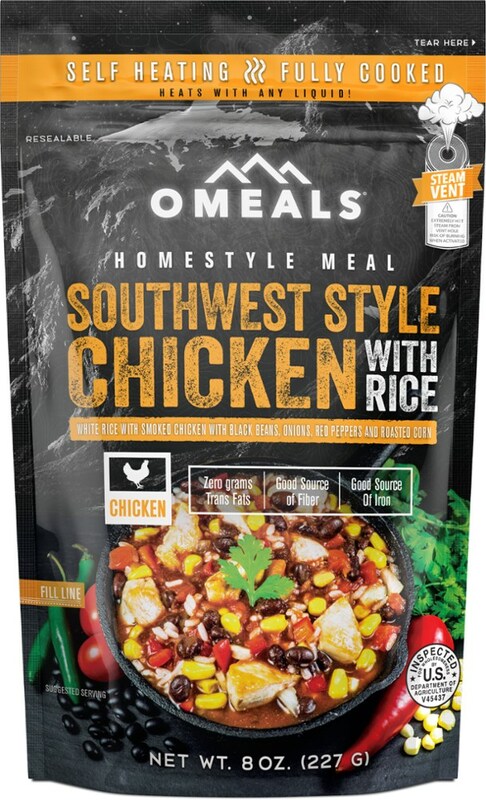 OMEALS Southwest Style Chicken with Rice satisfies your Tex-Mex cravings and doesn't even require a flame or stove to heat.